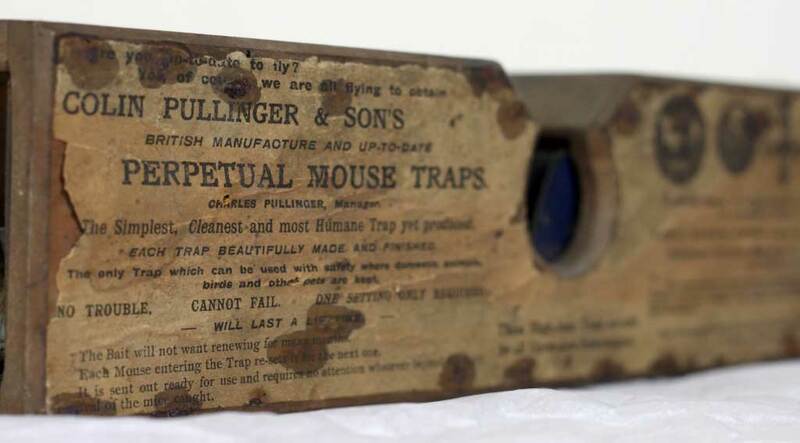 A Perpetual Mouse Trap patented in 1861 has lived up to its name by catching a mouse in Reading, Berkshire . 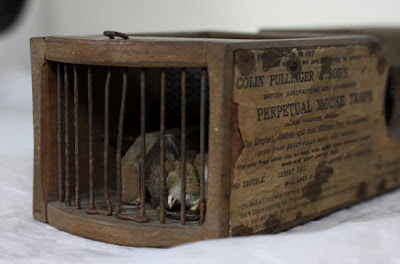 The unfortunate rodent fell foul of the 155-year-old trap which is on display at an artefact at the English Museum of Rural Life in the University of Reading. The Perpetual Mouse Trap was made by Colin Pullinger & Sons of Silsey in Sussex and is described as the 'simplest, cleanest and most humane trap yet produced, as well as being 'beautifully made and finished'. 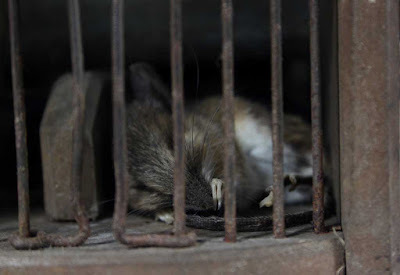 It is a multi-catch live mouse trap with a see-saw mechanism. A post on the museum's blog said: "The mouse had managed to sneak past University of Reading security, exterior doors and Museum staff, and clambered its way up into our store. Upon finding itself there it would have found the promised land; a mouse paradise laid before it full of straw, wood and textiles. Then, out of thousands of objects, it chose for its home the very thing designed to kill it some 150 years ago: a mouse trap. "The trap itself was not baited, but this did not stop our mouse from wriggling inside and, finding itself trapped, meet its demise." Staff at the museum constantly guard against rodents and other pests because of the damage they can do to their collection. They are still deciding what to do with the mouse, who remains inside the trap for now. One option is a dignified burial, another is to desiccate it or have it prepared to remain as a permanent feature of the mouse trap. How the heck is that humane ?